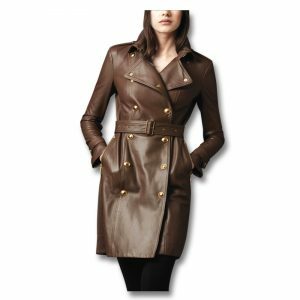 Our Brown Leather Jackets is all you need to increase your sales. 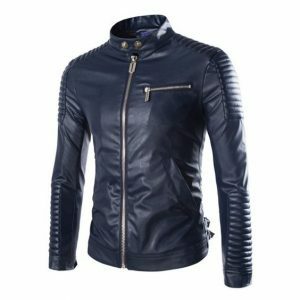 We manufacture the bulk order for Leather Jackets to help you achieve your inventory levels and boost your sales which will bring tonnes of revenues for your store. This is the Hot Selling product that Shopington has been producing for number of clients. Get your Sample done from us and once the sample is approved we will start producing your bulk order. 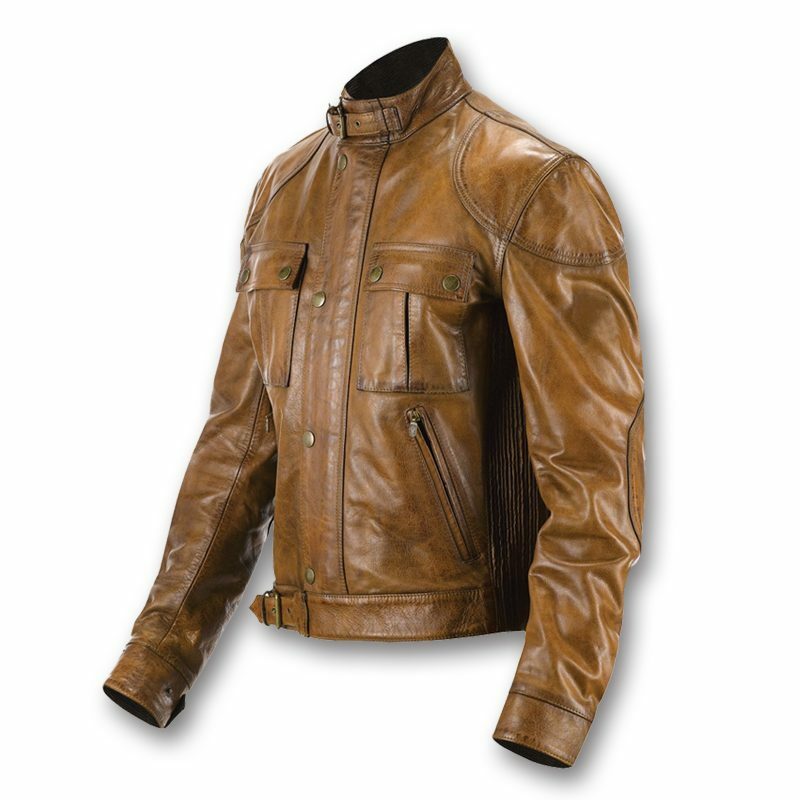 Pricing for the Brown Leather Jackets starts from $69 depending on the customisation of the design your may require. 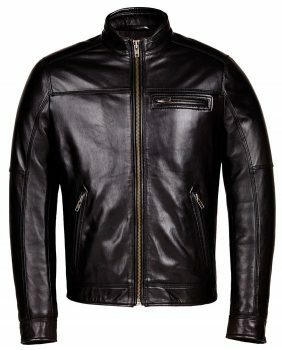 What else could be better than a 100% customizable men’s waxed Brown Leather Jackets, that is available at an unbelievably discounted price? 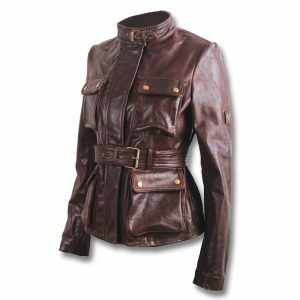 Manufactured with full grain, top quality sheep leather, this slim fit Best Brown Leather Jacket is all you need to complete your captivating attire! 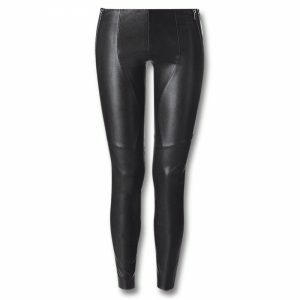 Thin interior padding makes it super comfortable and warm. The buckle and hook collar, with full zippered front and multiple pockets make it your go-to choice for any casual, semi-formal or formal occasion. We can meet your customisation requirements and you can provide us with your design. 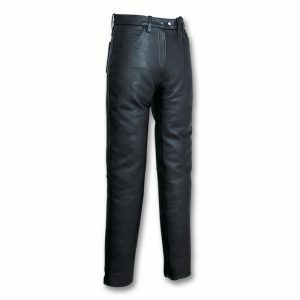 We use the Full Grain Leather to manufacture your leather apparels and we provide 100% satisfaction on quality. 25 pieces per size (small, medium, large) – At Shopington, we take care of our valued clients by making products in quantities lesser than our minimum order quantity. However, the prices could vary for lesser orders. 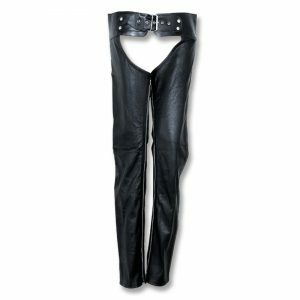 For more or custom order go to our contact form.